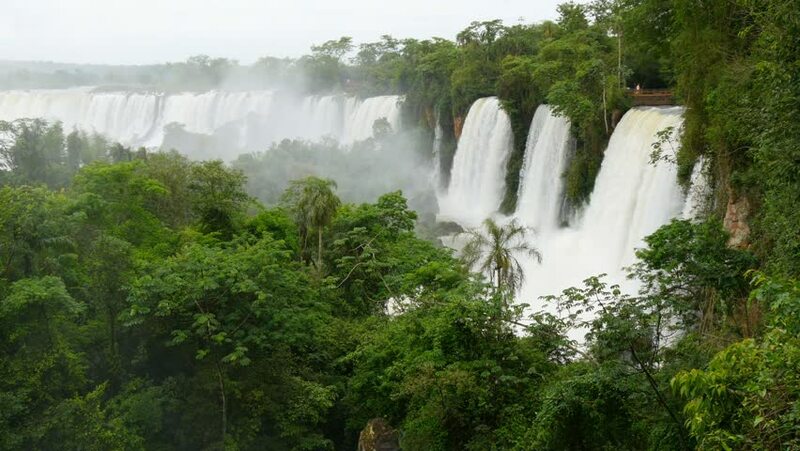 hd00:10Iguazu Falls on the border of Brazil and Argentina. One of the world's great natural wonders. hd00:11Waterfall in Bosnia - Una river in National park Una. Bosnia is part of former Yugoslavia and have a lot of nice places.